You might think containers seem like a pretty straightforward concept, so why do I need to read about container terminology? In my work as a container technology evangelist, I’ve encountered misuse of container terminology that causes people to stumble on the road to mastering containers. Terms like containers and images are used interchangeably, but there are important conceptual differences. In the world of containers, repository has a different meaning than what you’d expect. Additionally, the landscape for container technologies is larger than just docker. 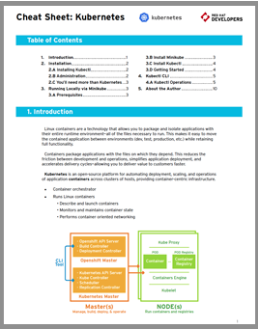 Without a good handle on the terminology, It can be difficult to grasp the key differences between docker and (pick your favorites, CRI-O, rkt, lxc/lxd) or understand what the Open Container Initiative is doing to standardize container technology. 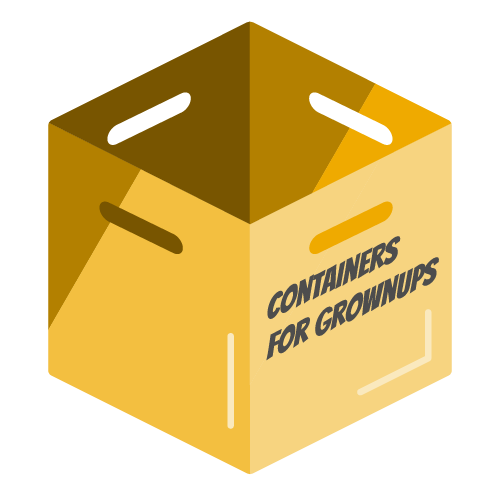 It is deceptively simple to get started with Linux Containers. It takes only a few minutes to install a container engine like docker and run your first commands. Within another few minutes, you are building your first container image and sharing it. Next, you begin the familiar process of architecting a production-like container environment, and have the epiphany that it’s necessary to understand a lot of terminology and technology behind the scenes. Worse, many of the following terms are used interchangeably… often causing quite a bit of confusion for newcomers. Understanding the terminology laid out in this technical dictionary will provide you a deeper understanding of the underlying technologies. This will help you and your teams speak the same language and also provide insight into how to better architect your container environment for the goals you have. As an industry and wider community, this deeper understanding will enable us to build new architectures and solutions. Note, this technical dictionary assumes that the reader already has an understanding of how to run containers. If you need a primer, try starting with A Practical Introduction to Docker Containers on the Red Hat Developer Blog. JBoss Tools 4.5 and Red Hat JBoss Developer Studio 11.0 for Eclipse Oxygen are here waiting for you. Check it out! Over the past few months, we’ve been building and releasing a variety of technical cheat sheets and we’ve been getting many requests for more. We are working on new cheat sheets every day, ok maybe not weekends, but almost every day. Here are the cheat sheets available today: Linux Commands Cheat Sheet, Advanced Linux Commands Cheat Sheet, Wildfly Swarm Cheat Sheet, Containers Cheat Sheet, MongoDB Cheat Sheet, Kubernetes Cheat Sheet and the Eclipse Vert.x Cheat Sheet. February 2018 – A completely revised and updated version of this article has been published. See A Practical Introduction to Container Terminology. The update includes coverage of container technologies beyond docker, such as CRI-O, rkt, lxc/lxd, and as well information on the Open Container Initiative (OCI). When discussing an architecture for containerization, it’s important to have a solid grasp on the related vocabulary. One of the challenges people have is that many of the following terms are used interchangeably… often causing quite a bit of confusion for newcomers. The goal of this article is to clarify these terms, so that we can speak the same language and develop solutions and architectures leveraging the value of containers. Note that I am going to assume that you know how to run basic docker commands, but if you need a primer, I recommend starting with: A Practical Introduction to Docker Containers.